Are your active kids stuck because of the absence of indoor activities? Anything like climb, bounce or spin activities will be better to be engaged!! It is better to let kids play outdoors, but sometimes playing outside won’t work. You need few indoor activities to keep the kid happy indoors and it is good for everyone’s sanity at home especially if you are having a toddler or preschooler. 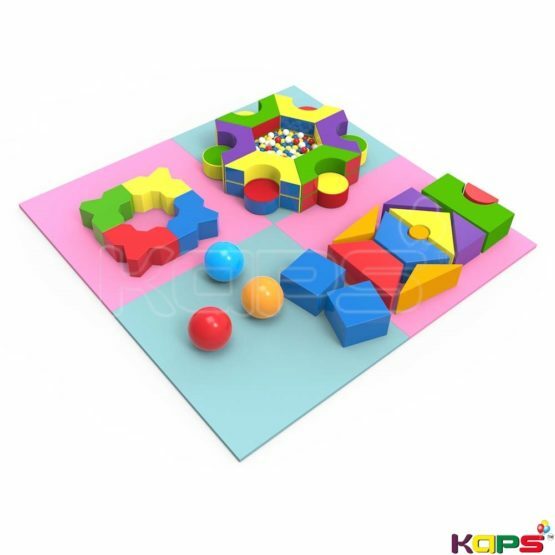 Here are some Indoor playground equipments that can entertain your children indoor at home. These are some of the activities which the kid gonna enjoy at most. The toys list will be splitted into toddler toys, toys for preschoolers and toys for big kids (+5). These toys are suggested depends on the findings on kid’s psychology. Rockers are kind of a traditional soft play toys where kids have been enjoying rockers from the old school time period. So a brief explanation for this toy is not necessary. Attracting colors are the first priority for toddlers. So these kinds of toys work for them best. However they recognize things by its colour in appearance and shapes. 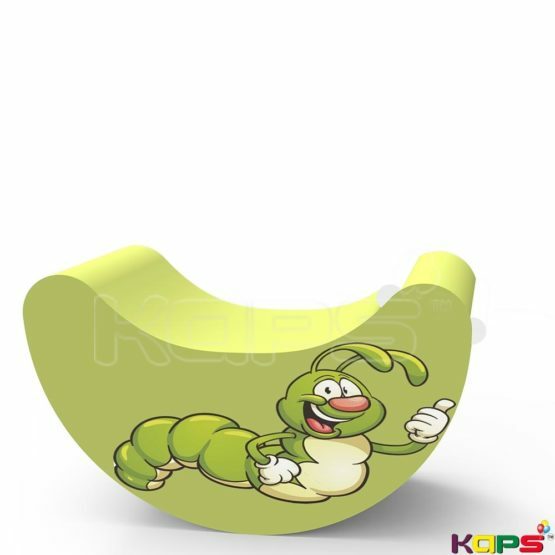 Indoor Soft Play Toys are very vast in its kind and purposes. Ball pool is something adventurous for toddlers. They are very safe inside such equipment. So parents can step back and relax. 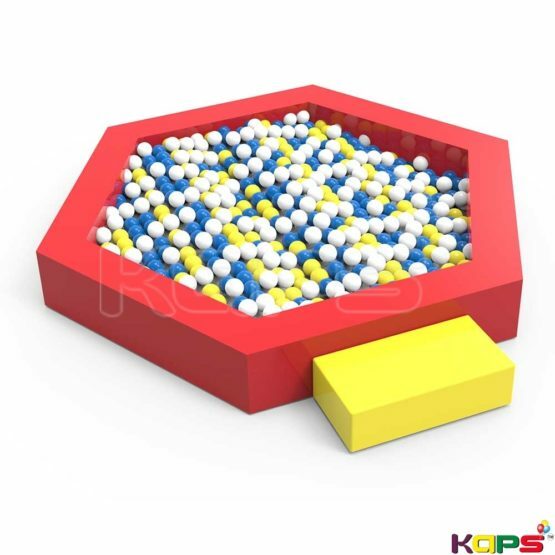 Your kids are super safe inside a ball pool even they fell from the edge towards inside. The balls are made of soft plastic which is unbreakable but soft at the same time. As kids grow, they need something tougher task to work out in a play. 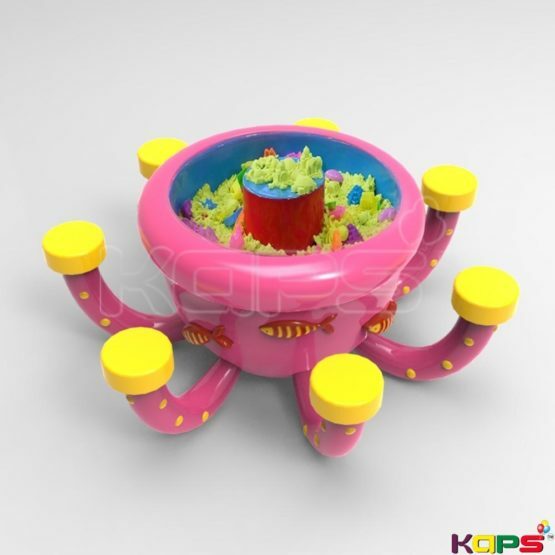 Interactive play is something different from other soft play toys and indoor play toys. Kids definitely feel amazing for such kind of activities. 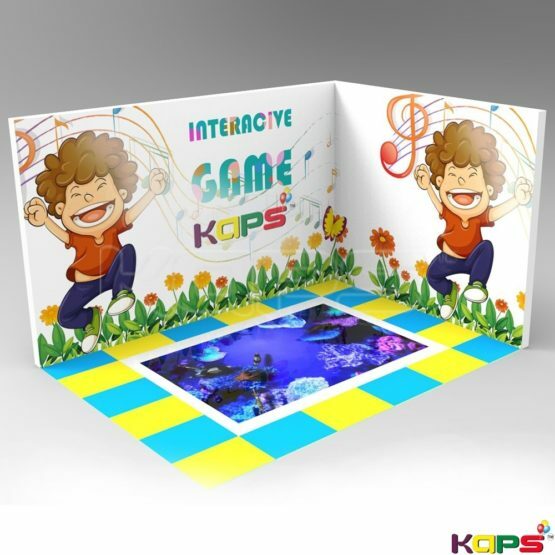 A projector displays on the floor with a theme where the kid can interact with some activities that make changes on the displayed theme. The equipment work on electricity where they are not costly much. 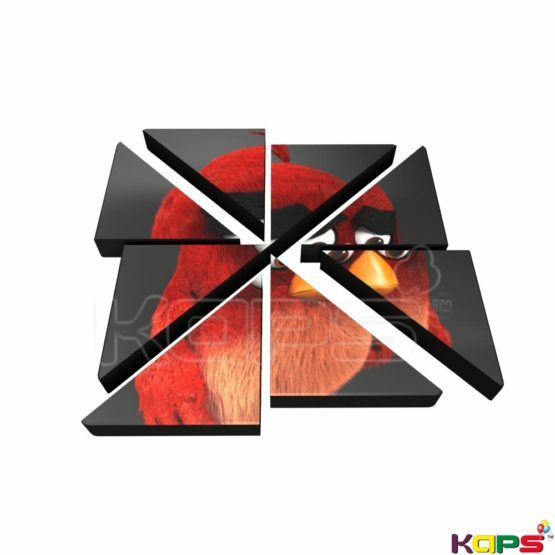 Puzzles are all time familiar to kids and they love to solve it. Graphically attracting puzzles take the seat as the kid has to reorder the disordered picture puzzle. Hence they gonna spent few minutes just to build the perfect picture. Parents always restrict kids from playing with sand or clay. But they always like play with sand and make different shapes with it. This equipment use clay which is like a soft jelly which is totally safe for kids. So with the help of this clay modeling equipment, kids can make shapes. When kids reaches the age 5 they want to work out physically more. Climbing habits is common among kids aged more than 5. So arranging a safe method for adventurous climbing is better. This equipment is designed thematically in order to make climbing more fun. A rope is used to clip on the back of kid which makes the kid safe. 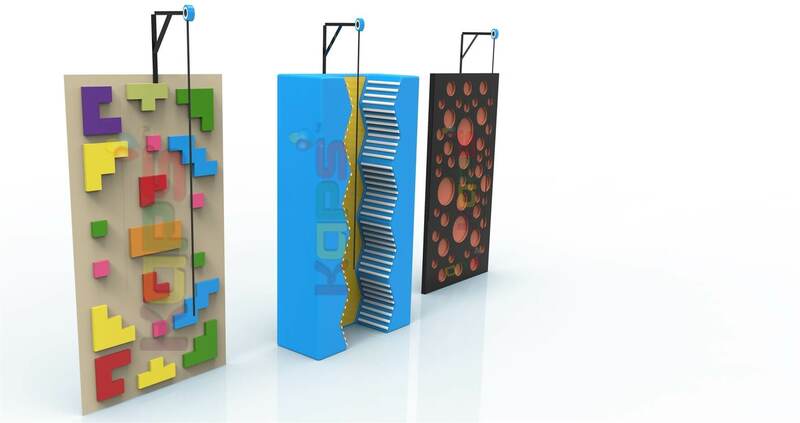 Indoor rope climbing equipment is manufactured with high safety precautions. Jumping activities are good to throw out hyper energy inside the kid. 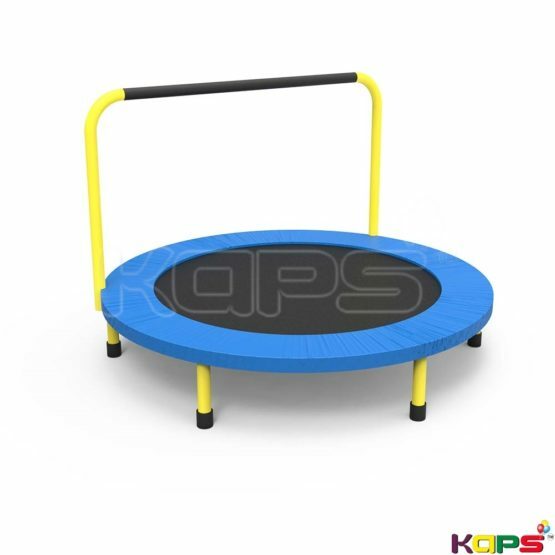 This mini trampoline will help for such a purpose. Kids can jump safely by holding the handle provided. 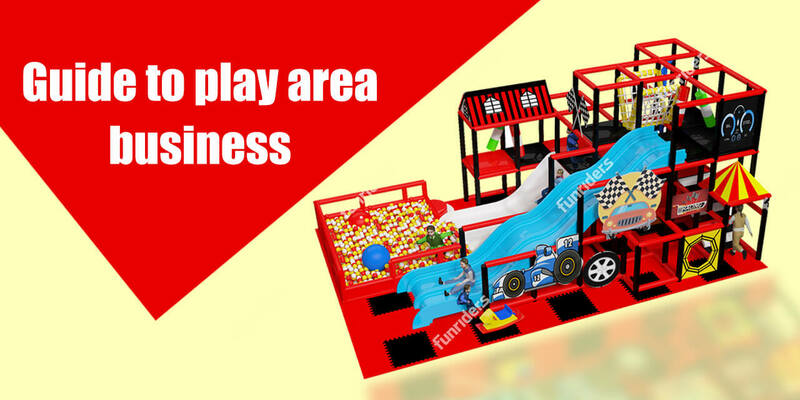 The big advantage is, it is an indoor playground equipment which helps the kid play without considering the climatic conditions. If you got enough space at home, indoor soft play equipment will be the best choice for your kids to play inside home. Different activities are included inside this structure will turn the kids active for hours. The attractive colors and shapes will tend the kid to stick with it. These structures can be installed on spaces from 150 sqft onwards.